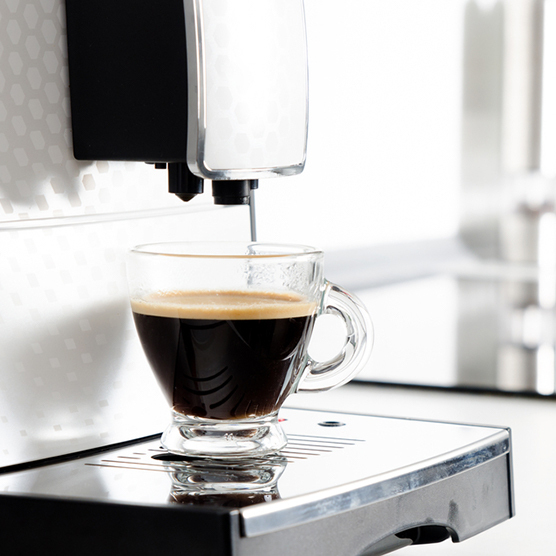 We’ll help you create a customized office coffee equipment and supplies solution. Then we’ll make sure your breakroom stays stocked and inviting for employees and guests. From Single Cup to Nitro Cold Brew, we’ve got you covered. 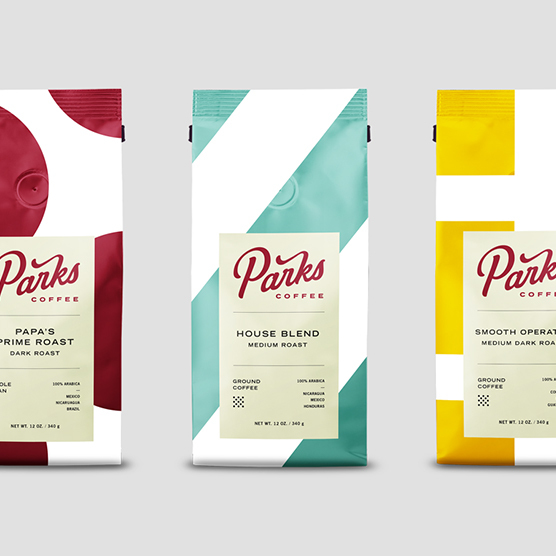 Parks Coffee is more than a delivery service. We provide our customers with top of the line, commercial brewing equipment, name brand coffees, condiments, snacks, and breakroom supplies. All equipment and filters are regularly maintained by our professional technicians, to ensure you experience the best cup of coffee with every sip. 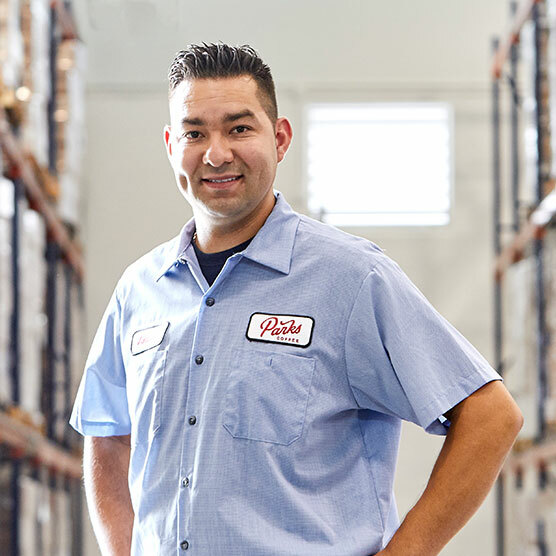 Your dedicated Route Salesman will work with you to set standard items and PAR levels, then we maintain your breakroom inventory from there. Go about your business while we take action to keep your breakroom stocked and ready to go. Parks makes it easy. We supply all the coffee brewing equipment needed to keep things flowing in your office cafe space, warehouse breakroom, board room, or corporate kitchen. From single serve cups to frac packs and air pots, our coffee services team will help determine what coffees, flavors and equipment works best for each breakroom. It starts with our long time connection with farmers across the “bean belt.” We source, import, blend and roast our own coffee and deliver it as freshly as we can to your office. That’s why it’s so good. We are also proud to employ a roast master with a Q Grader Certification, a very rare instance and the closest thing there is to a coffee sommelier. We offer over 20 of our own house-roasted coffee flavors as well as plenty of national coffee brands such as Starbucks, Donut Time and others. We also offer a huge selection of cold-brews, water, beverages, condiments, snacks and more. Along with our delicious coffee options, Parks Coffee equips your breakroom with the supplies needed to keep your guests and employees happy. 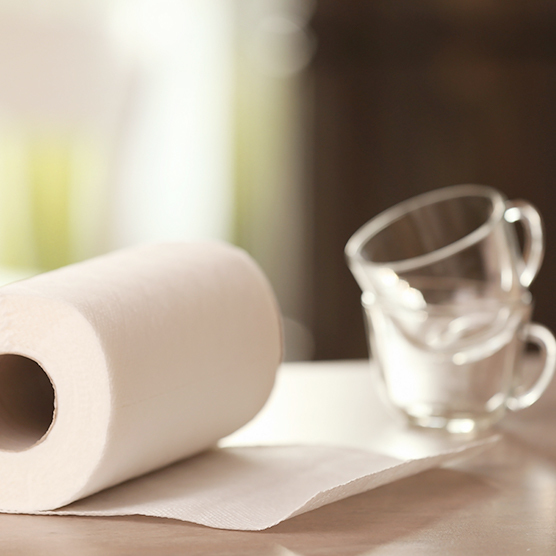 Cream, sugar, cups, mugs, paper towels, napkins, stir sticks, trash bags and just about anything else your breakroom needs, Parks can deliver.